What really matters is often unseen. 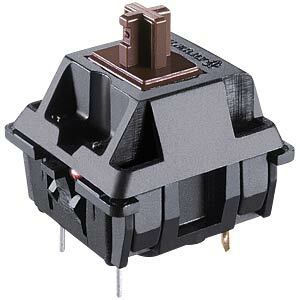 Mechanical keyboards must maximize reliability and performance based on technology hidden under the key caps. 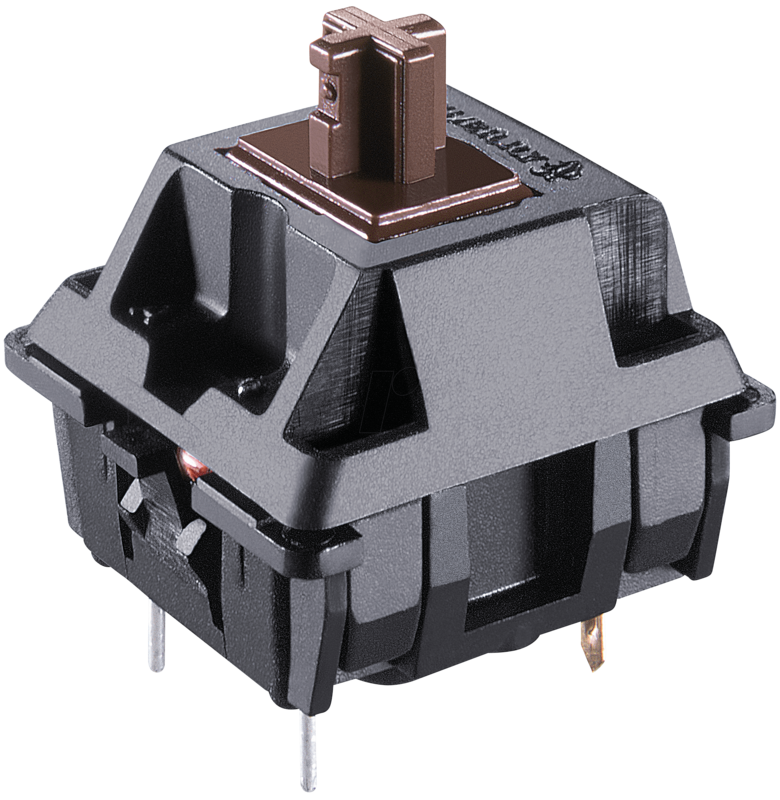 CHERRY MX is the world leader in keyswitch technology and its products are the absolute industry benchmarks, developed and manufactured in Germany.